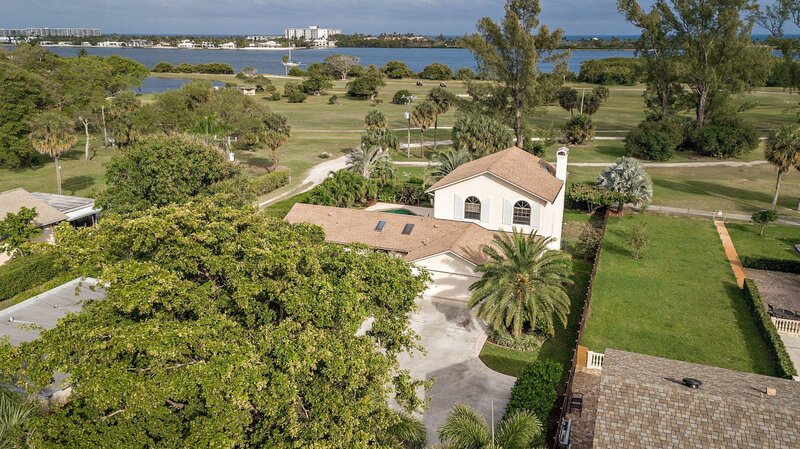 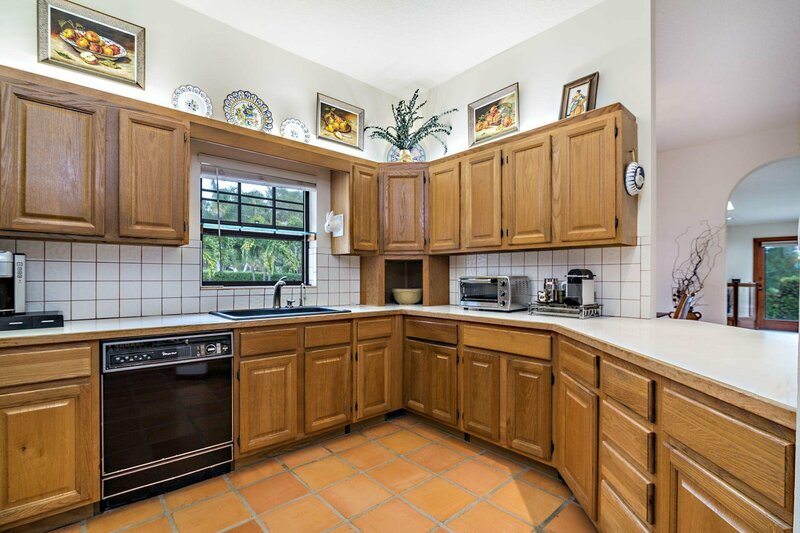 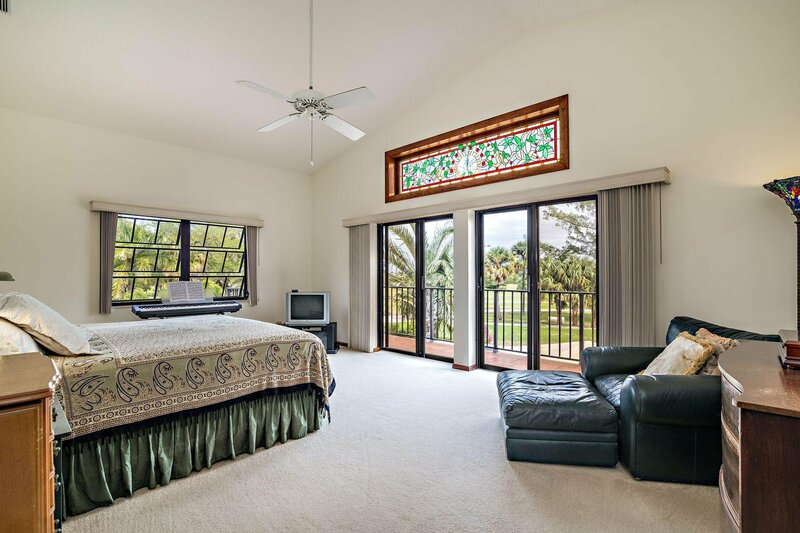 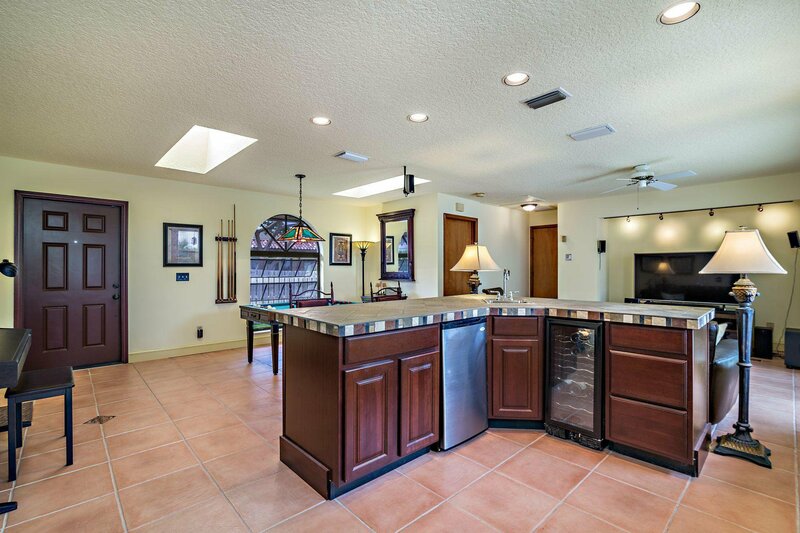 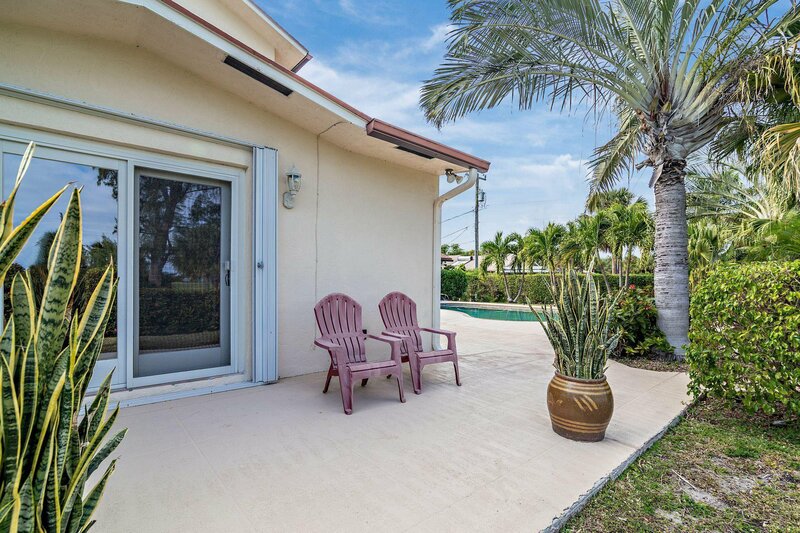 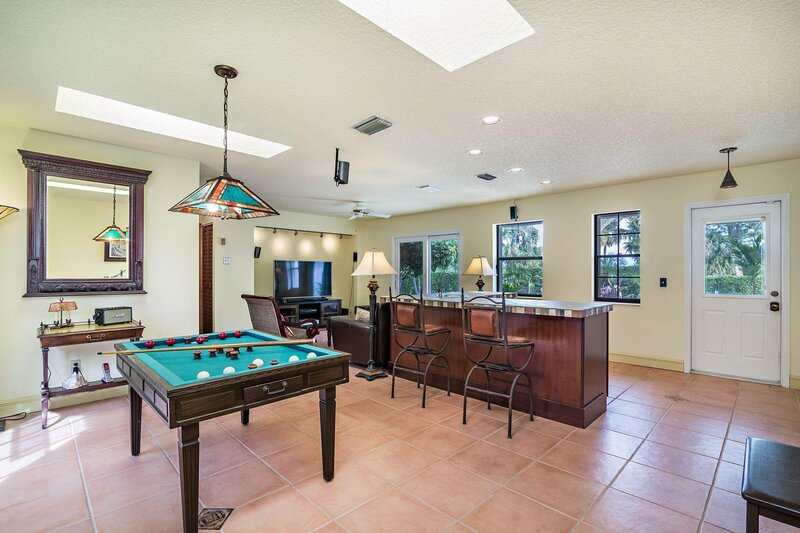 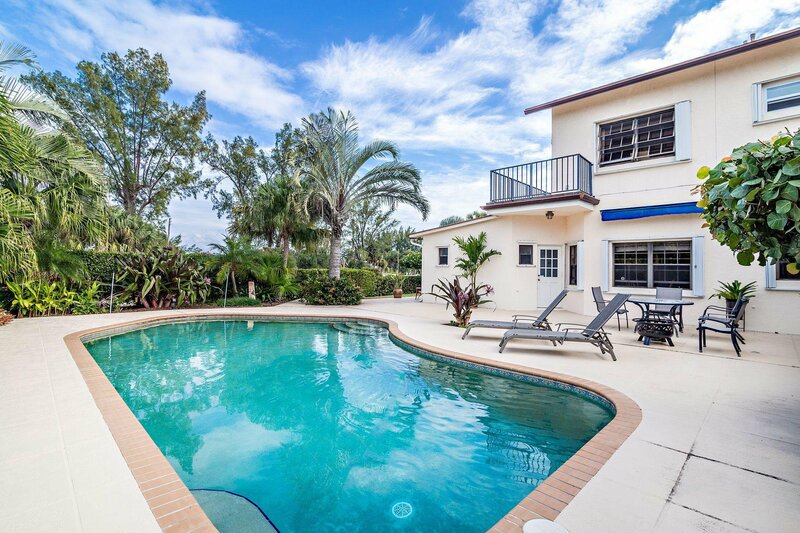 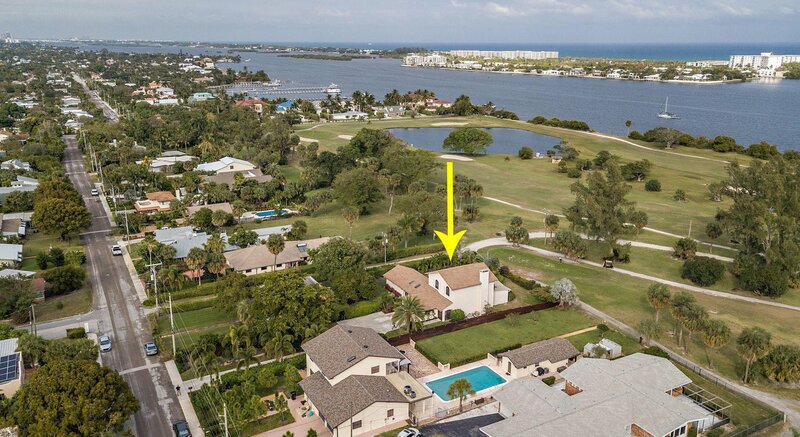 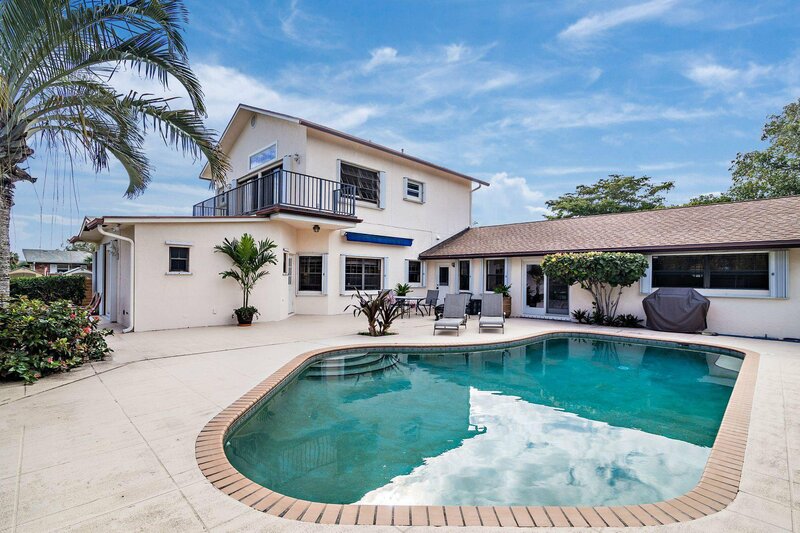 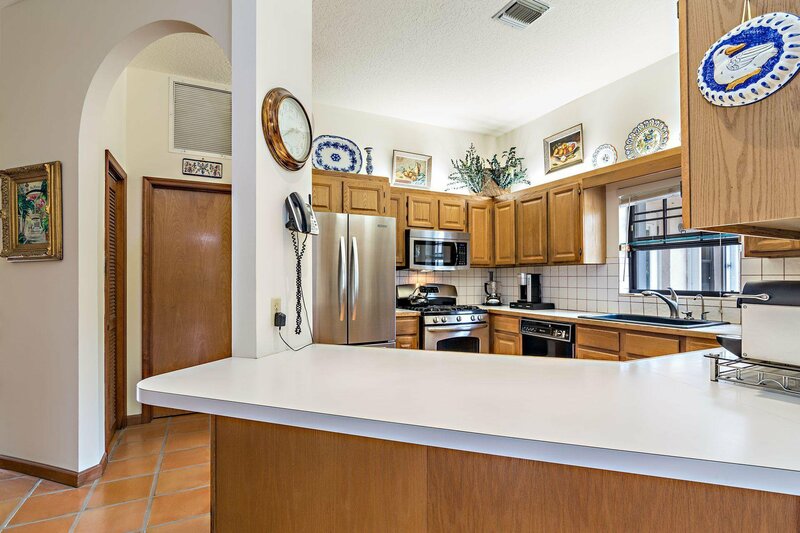 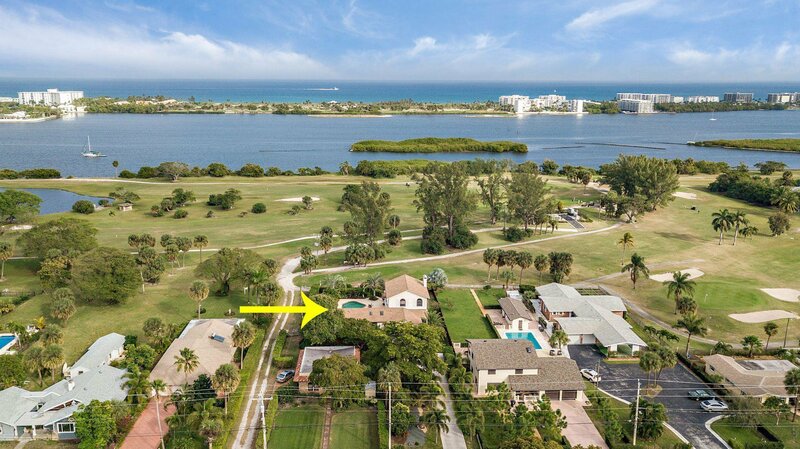 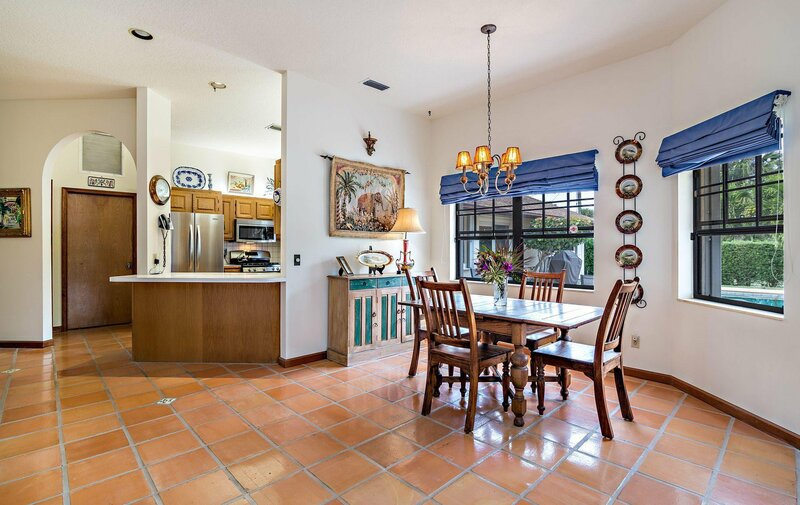 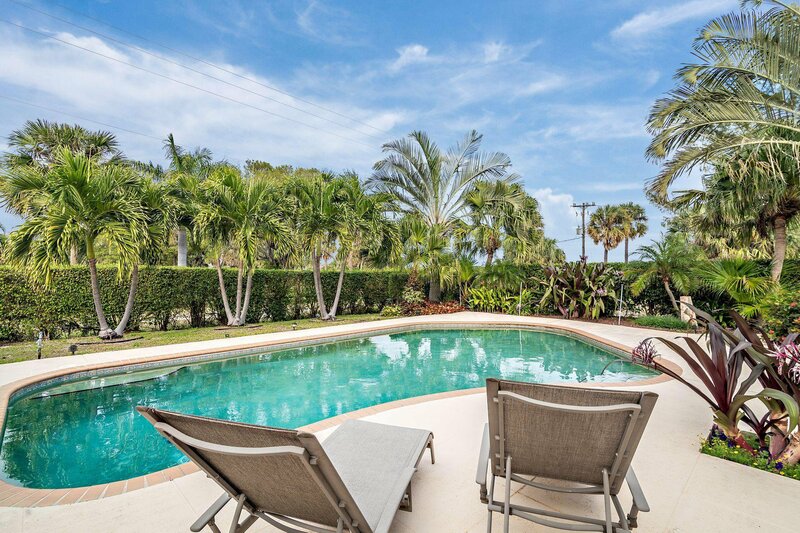 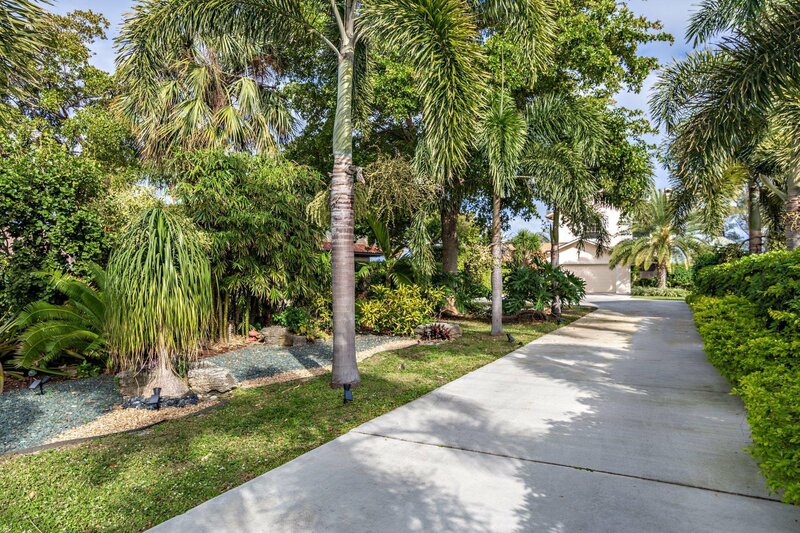 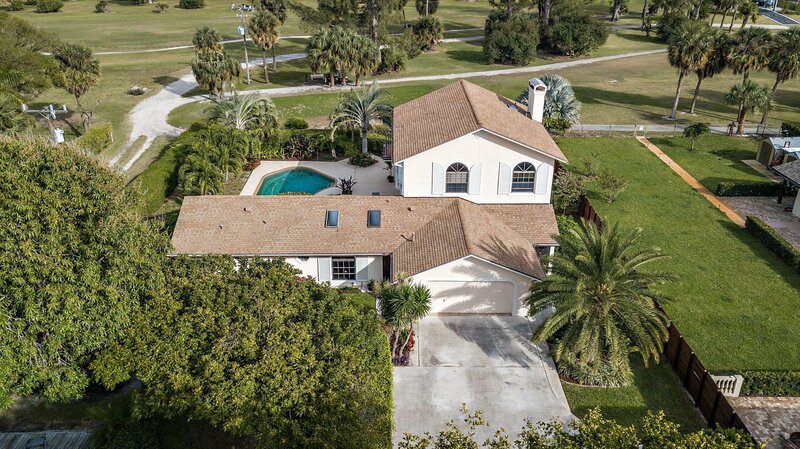 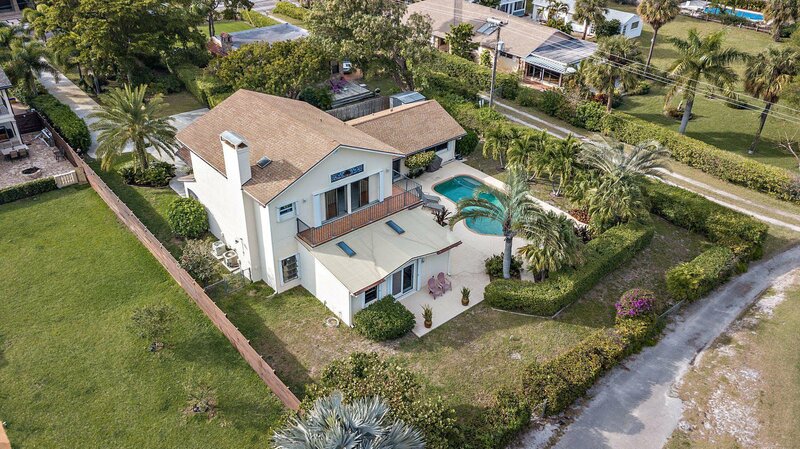 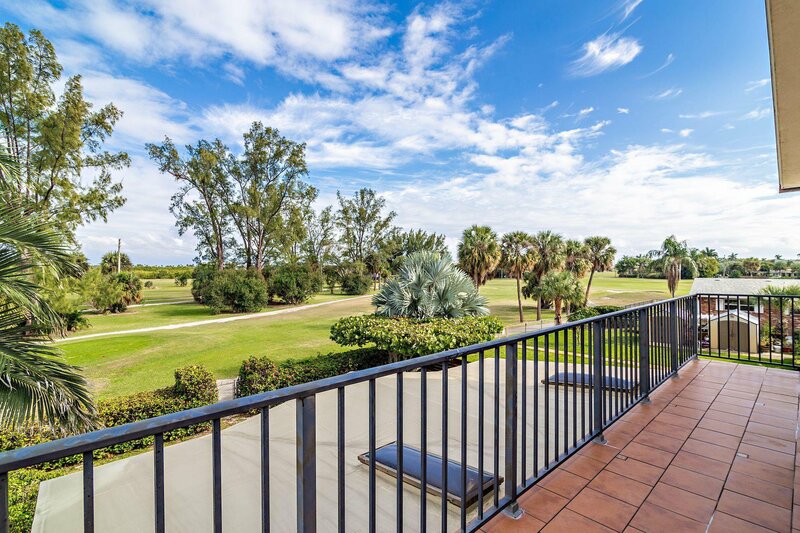 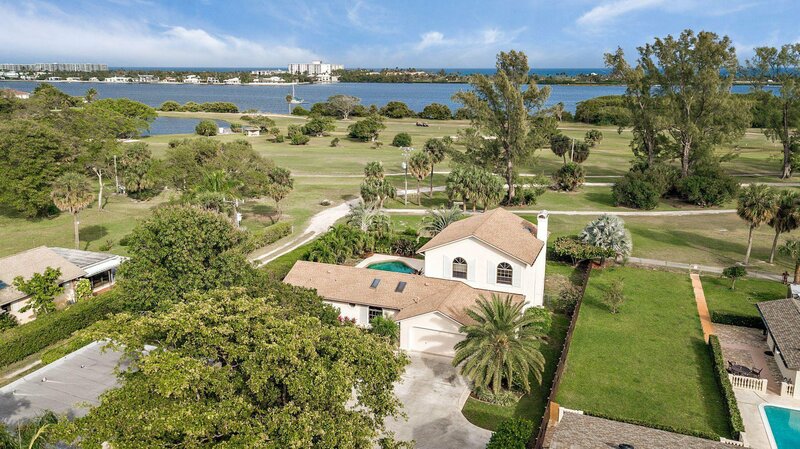 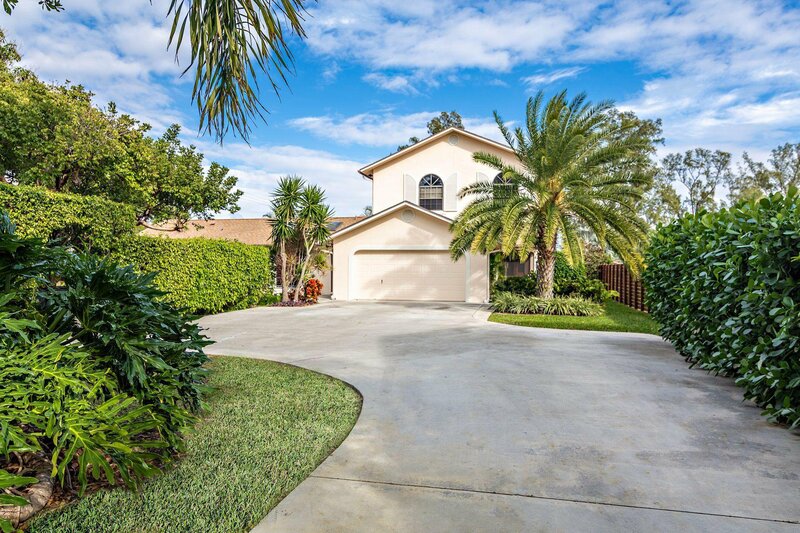 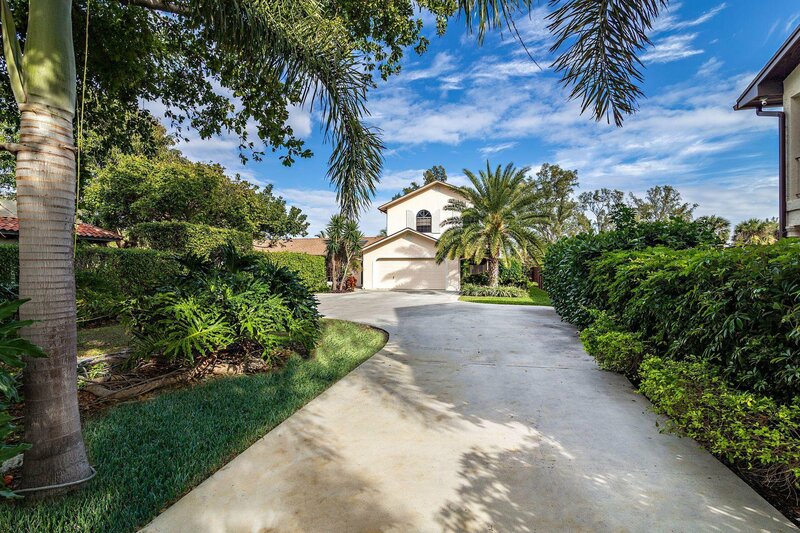 LAKE WORTH GOLF COURSE!Phenomenal location for this large 3 bedroom, 5 bath home with striking architectural details including volume ceilings, Mexican tile floors, expansive golf course & Intracoastal water views, all on a private setting with oversized pool & 2 car garage. 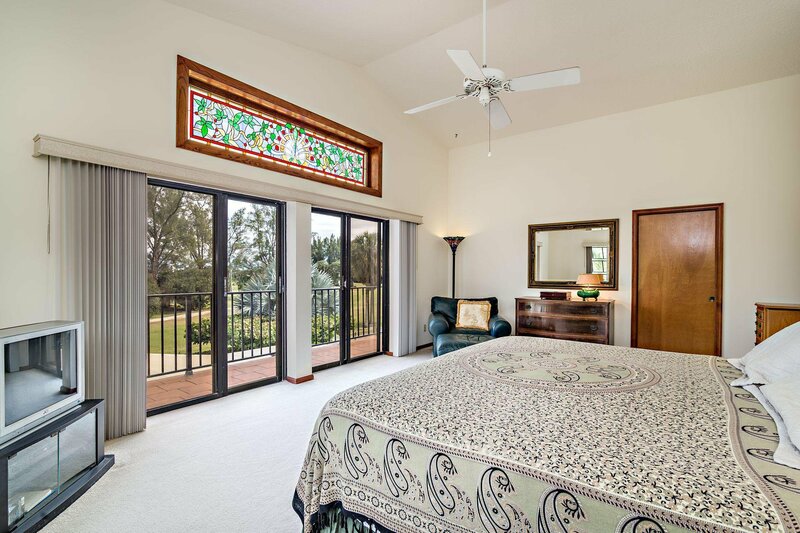 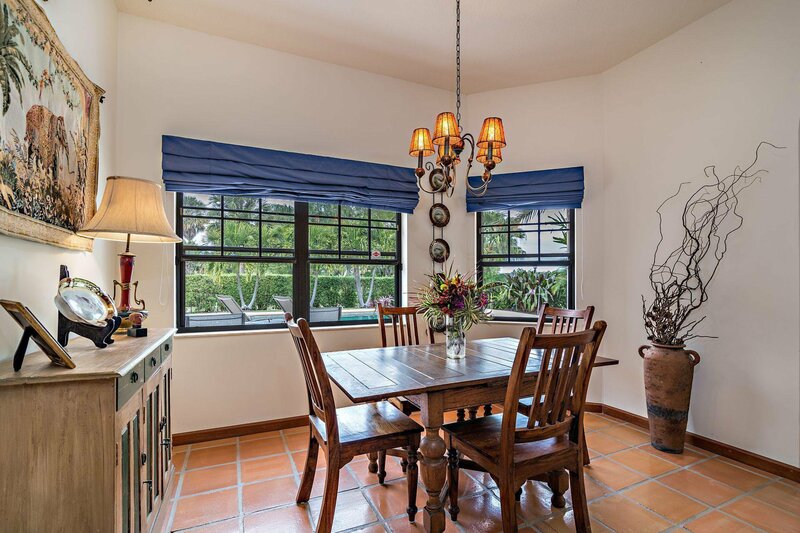 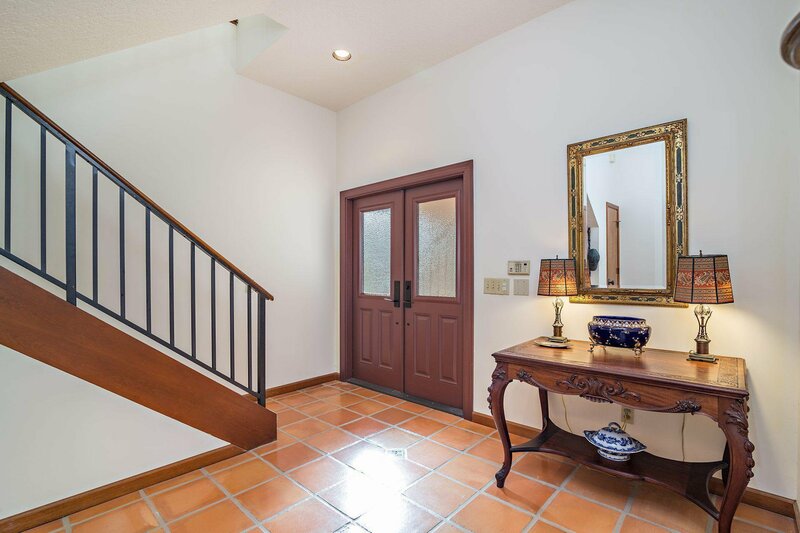 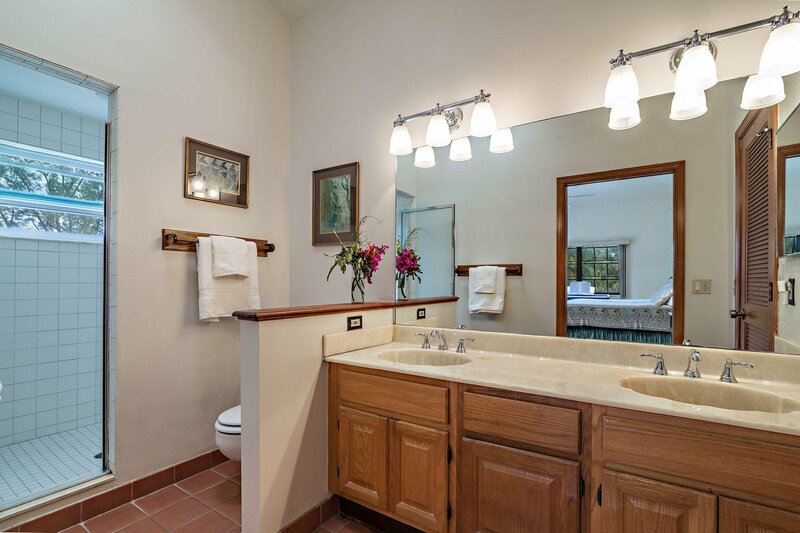 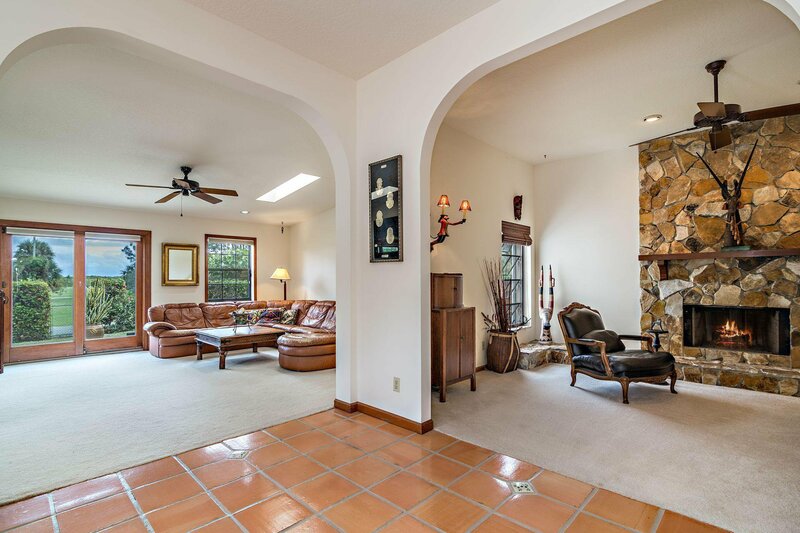 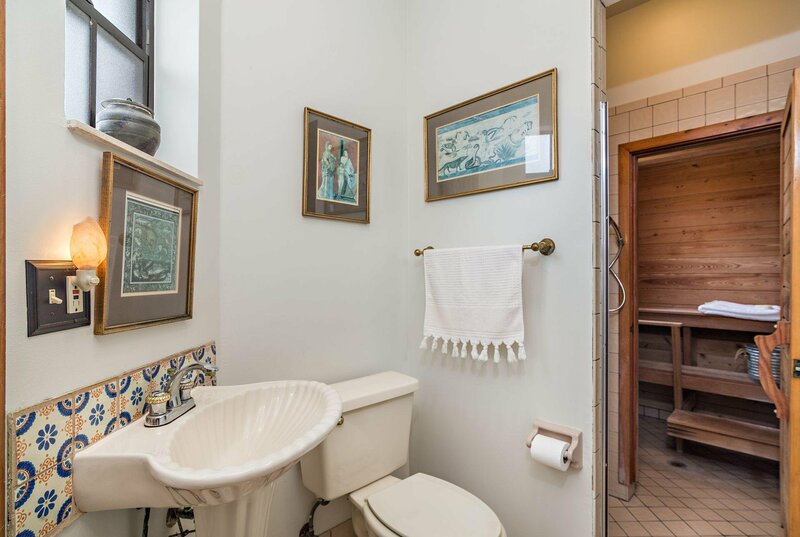 Secluded private entrance leads to this wonderfully detailed & designed CBS home. 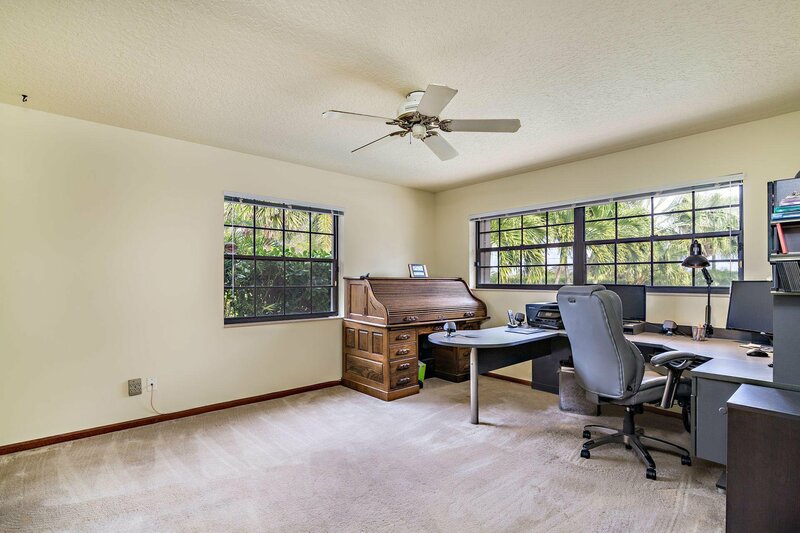 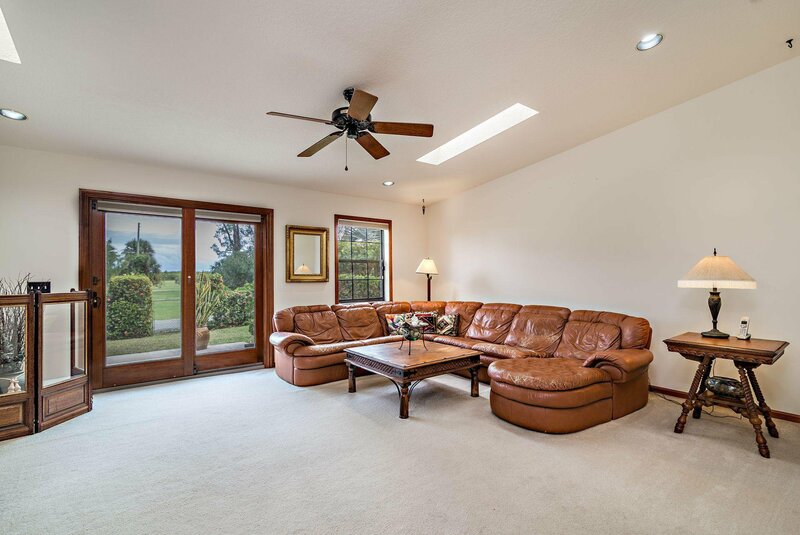 Large living space & great floor plan with living room, den, dining room & kitchen on 1st floor with adjacent laundry plus a large wing with additional private entry to recreation room, 2 baths and large bedroom that could be an in law suite or downstairs master suite! 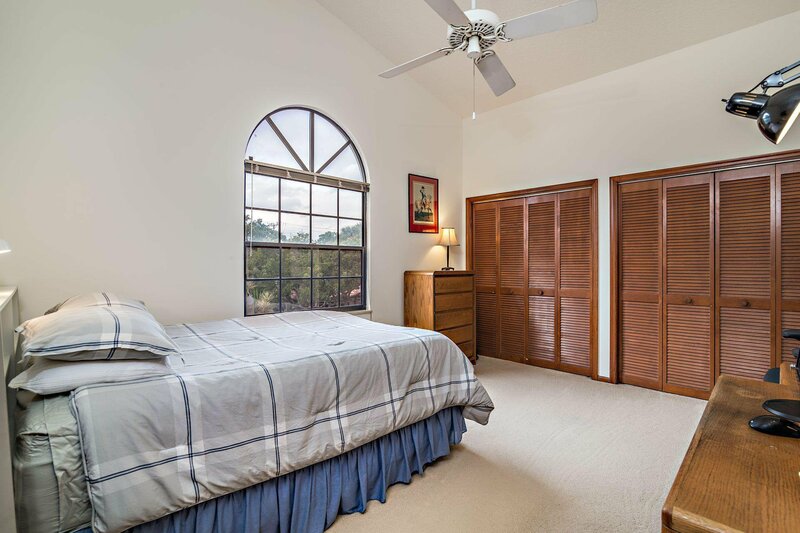 Upsatirs has large master bedroom with large bath & 2 closets plus a 2nd bedroom with ensuite bath. 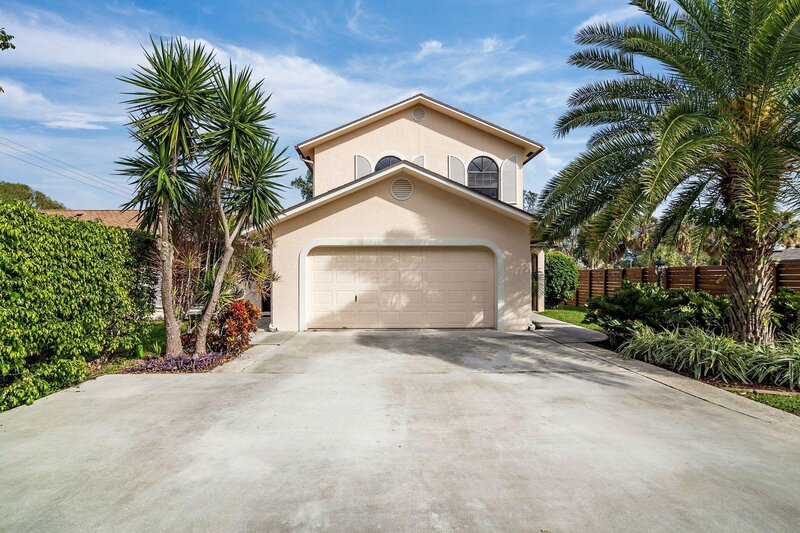 Over 3400 sq. 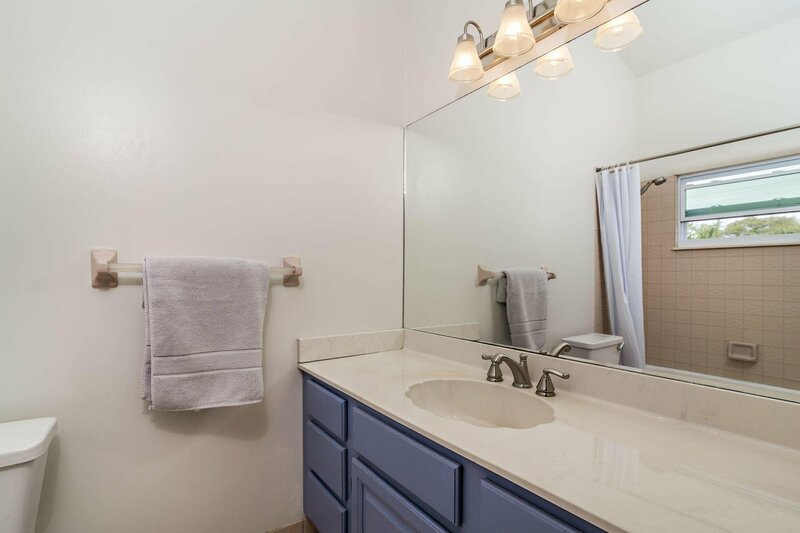 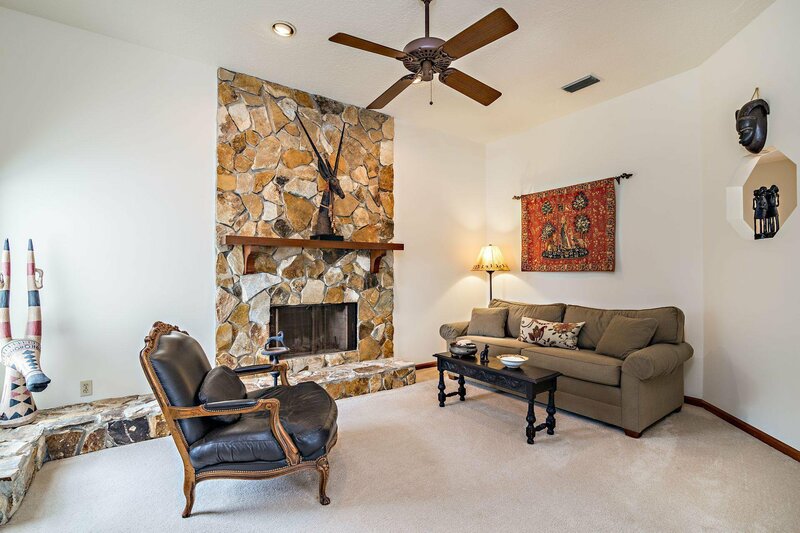 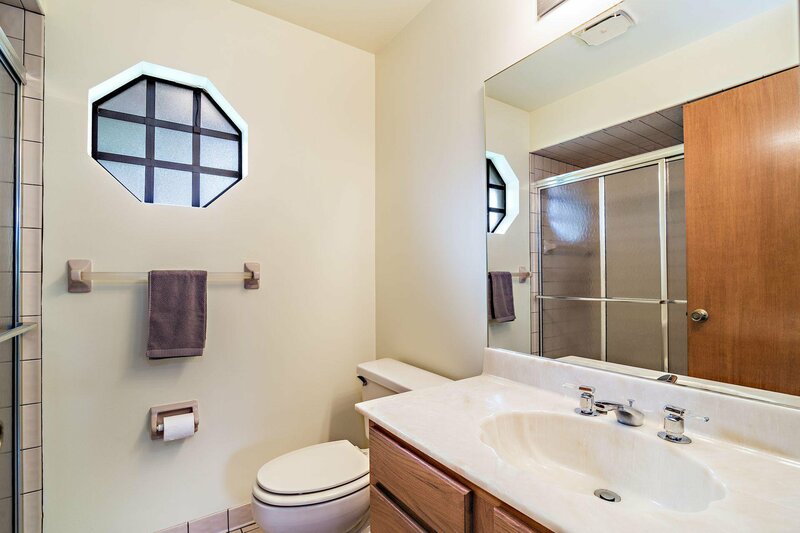 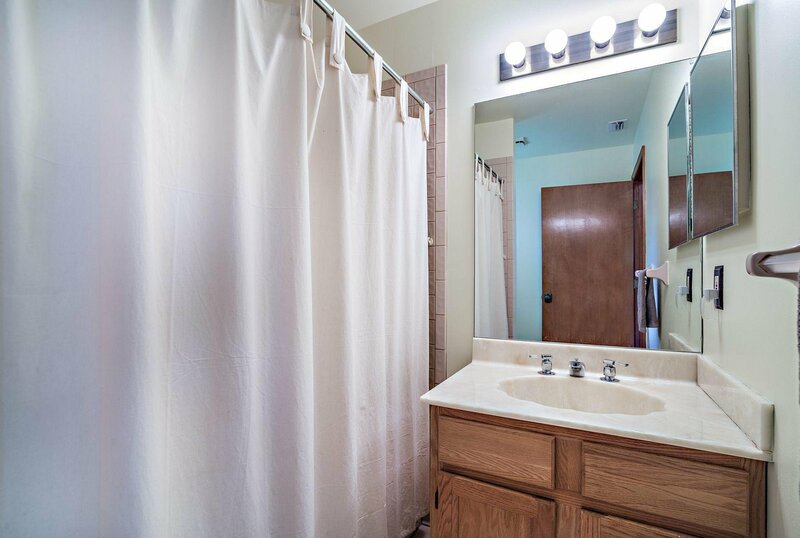 feet in this great home with many options!